That’s how it all started. 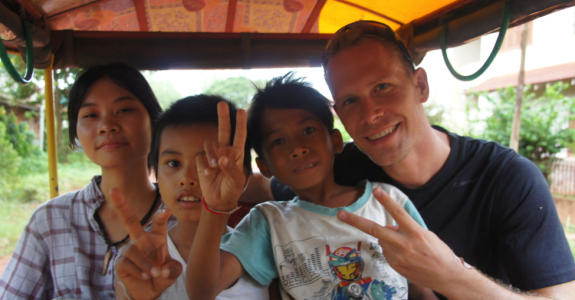 After traveling Southeast Asia for a year and having had an amazing time, Tim (the founder of Feed starving people) felt that he wanted to give back. Moved by the poverty he had seen in many places throughout Asia he decided to collect some money from friends and use it to feed people, who have little opportunity to work for it. 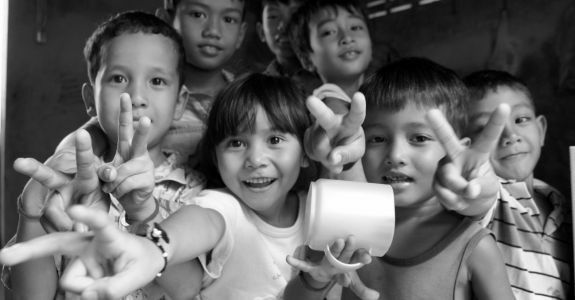 Read about Feed Starving People’s first mission.